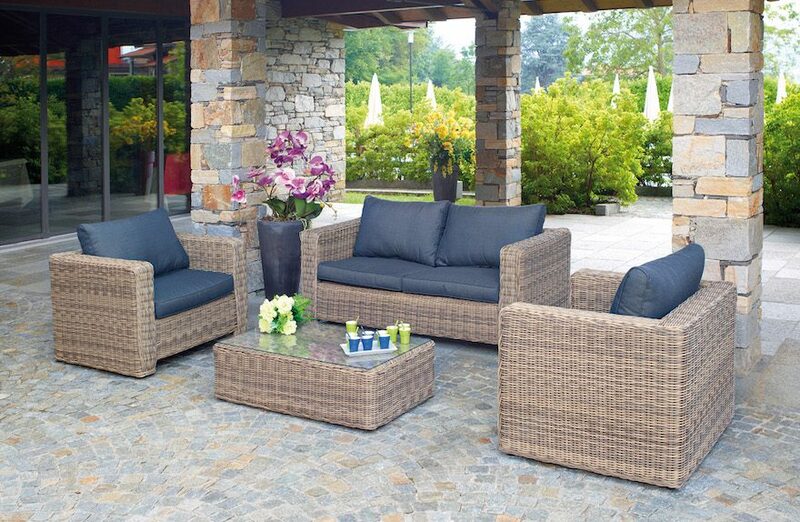 Innovation, functionality and design are the watchwords of the Greenwood 2019 collection, dedicated to the most appealing proposals to furnish the balcony with style. 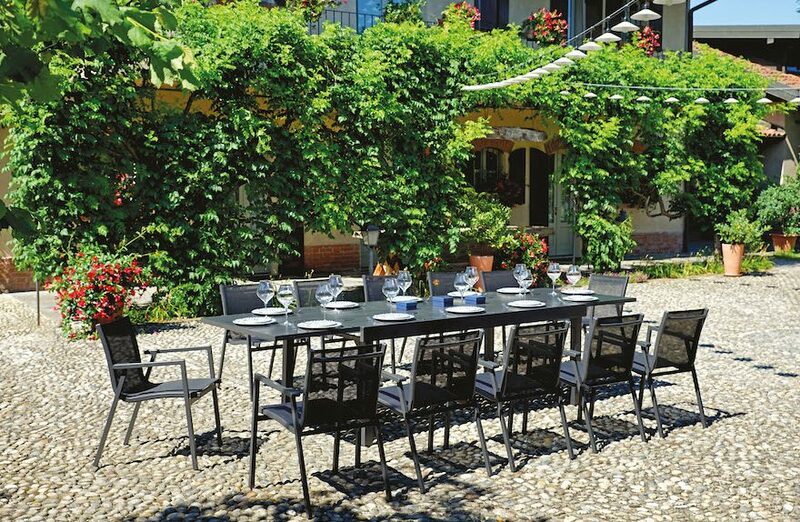 The 2019 catalog includes many proposals with an aluminum structure, ideal for composing outdoor dining rooms. 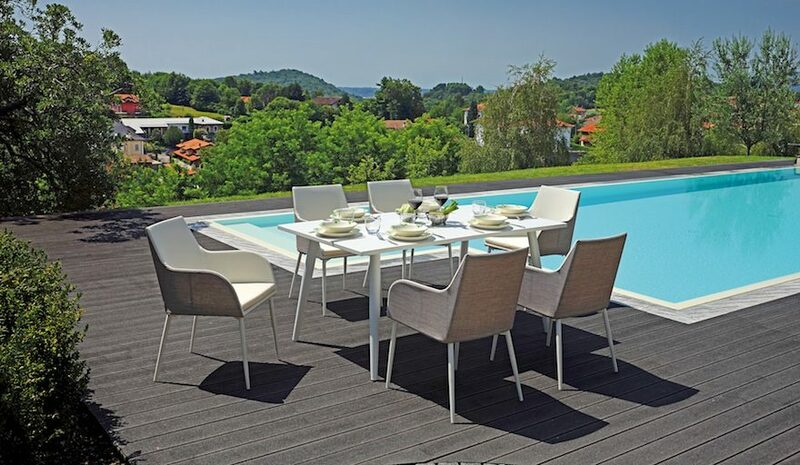 The sober and refined profile of the Andora table and the Voltri armchair gives an unmistakable style to the outdoors. 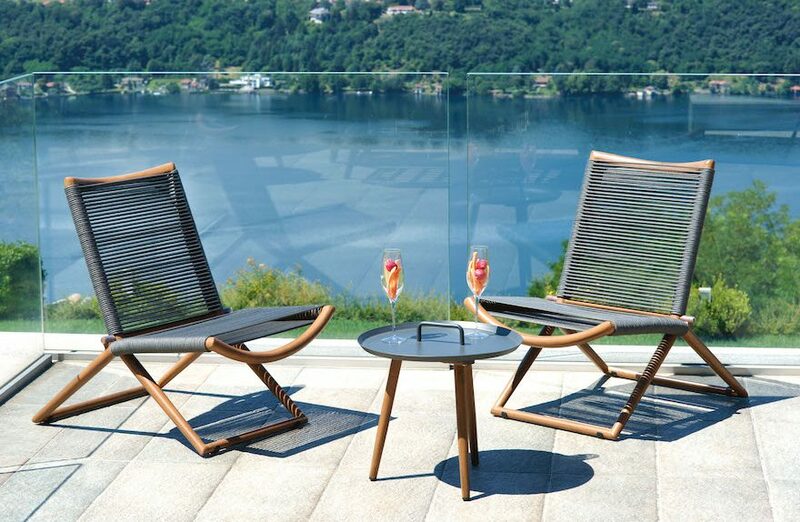 The innovative collection of aluminum furniture with rope, proposed by Greenwood, transforms the outdoor into a space where comfort, design and practicality blend harmoniously. 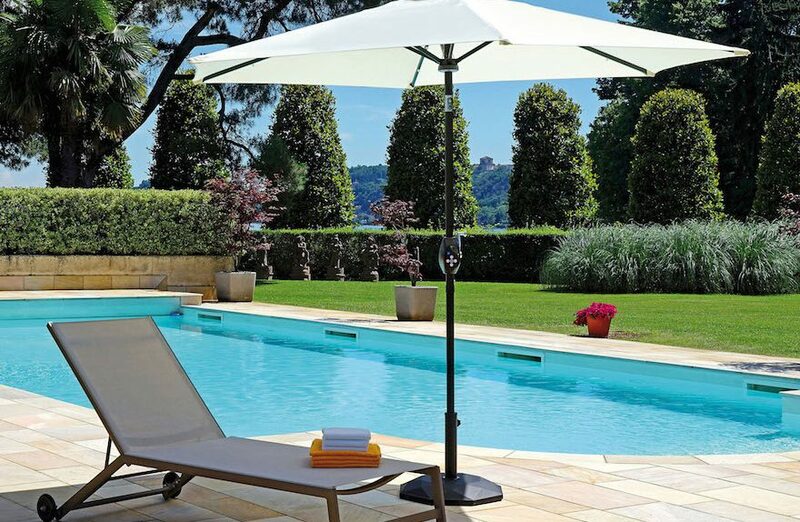 Greenwood's new round umbrella is the ideal setting for shading outdoor daylight and lighting the night area. 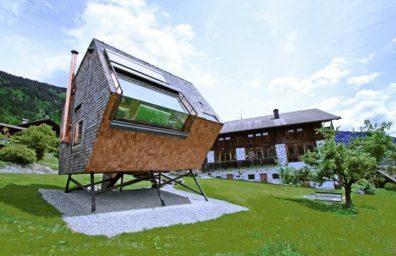 A place to relax and devote yourself to moments of conviviality, in the most complete comfort: it's the outdoor area according to Greenwood.